Composite fiberglass rebar and mesh is much more multifunctional than one might think. With real examples of using our products you can see in the section “Projects“. 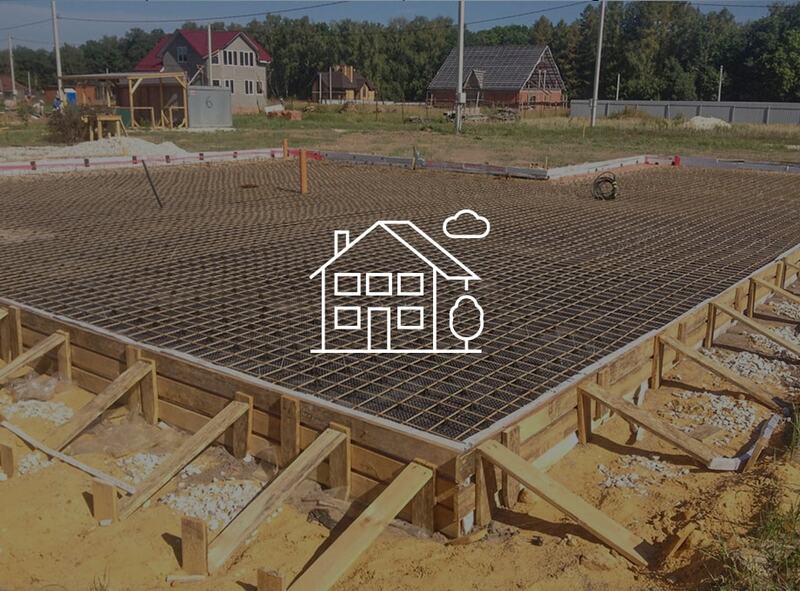 • Reinforcement of the foundations of buildings (including below the zero marking). 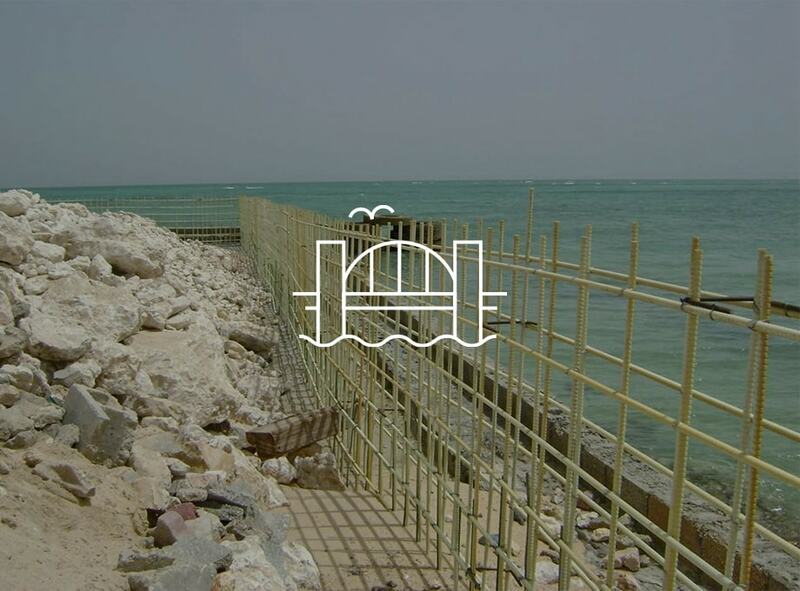 • Reinforcement of sewerage, land reclamation and water disposal. • Reinforcement of the floors of living quarters. • Repair of reinforced concrete and brick structures. • Reinforcement of concrete, stone and combined walls of buildings. • Reinforcement of slabs up to 5 meters. • Reinforcement of stone and reinforced structures. • Reinforcement of the facade layer of three-layered enclosing structures. • Reinforcement of concrete slabs. • Reinforcement of the floor screed in residential areas. • Reinforcement of horizontal joints of masonry. • Reinforcement of sea and port facilities. • Reinforcing floors in industrial buildings, parking lots. • Reinforcement of shaped products for collectors, pipeline and route-conducting (heating centers, cable channels) of municipal systems. • Reinforcement of basins and concrete tanks, including for chemical industries. • Strengthening the roadbed with a composite mesh. 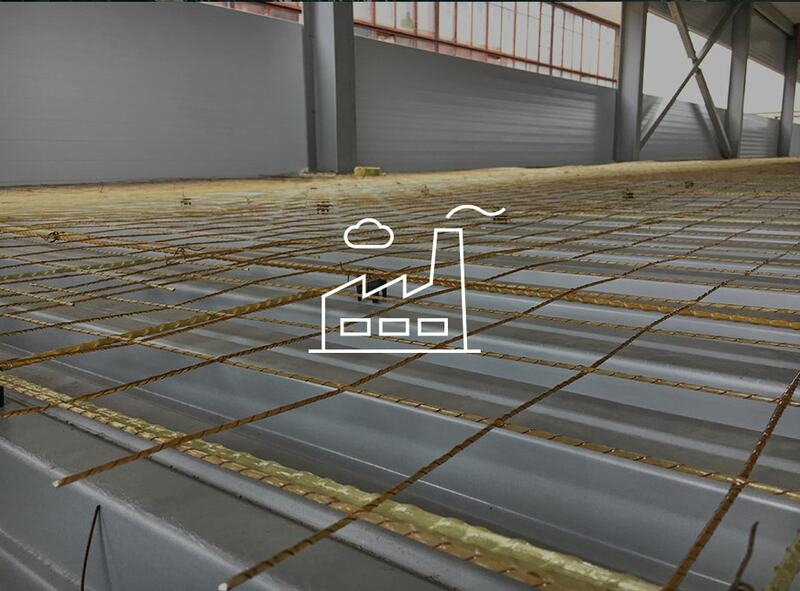 • Reinforcement of industrial floors. • Reinforcement of chemical waste storage facilities. • Reinforcement of sewage treatment plants. • Reinforcement of installations for waste processing. • Reinforcing floors in barns, pig houses, poultry farms, agro farms. 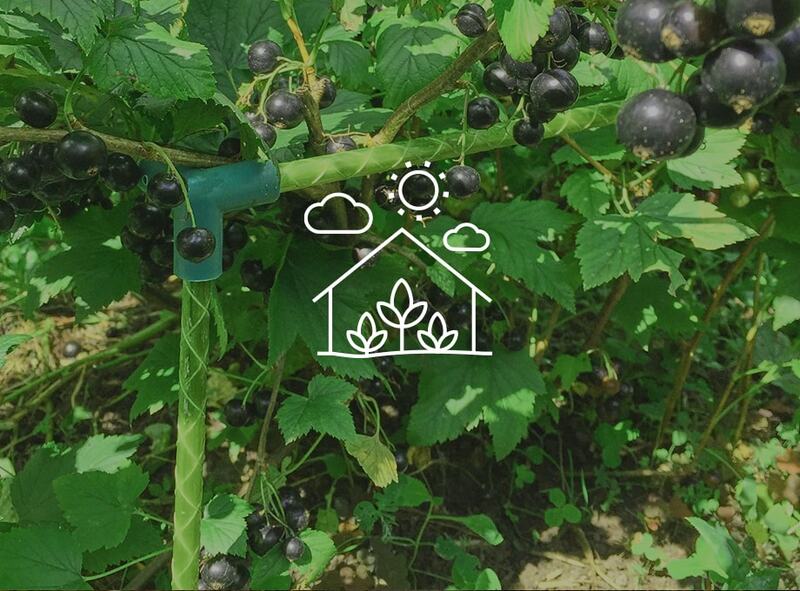 • Use as a trellis to support plants (grapes, tomatoes, cucumbers, etc. ), a frame for greenhouses. • Reinforcement in the construction of treatment plants. • Reinforcement of storage of agricultural waste. • Reinforcement of vegetable stores. • Reinforcing floors in livestock complexes, farms. • Reinforcement of road and airfield slabs. • Reinforcement of the roadway. • Reinforcement of pedestrian paths. • Reinforcement of the bases of lighting supports and power transmission towers. • Road and paving slabs, fence slabs, curbs, posts and pillars. • Reinforcing sleepers in railway construction. • The use of composite mesh as a roadway guard. • Reinforcement of road plates. • Reinforcement of decking and fencing of bridges. • Strengthening of stingrays of coastlines. 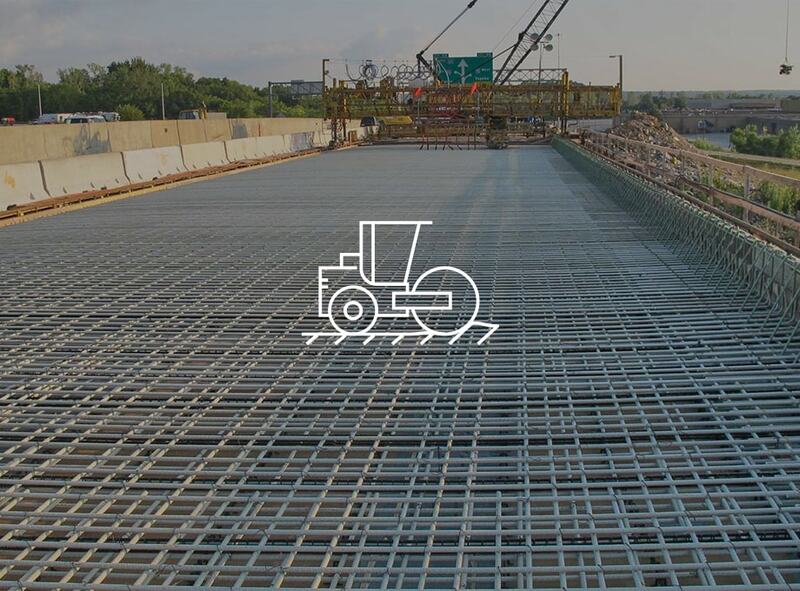 • Reinforcement of slabs of bridge flooring. • Strengthening and construction of coastal and hydraulic structures.